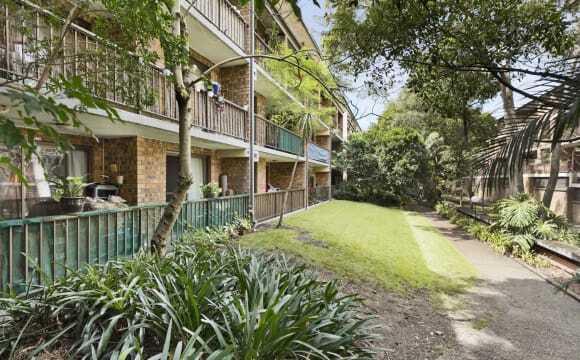 Apartment is secluded, safe and quiet, yet only a few steps from Darling Harbour. All new furnishings including new mattress. Rent includes all bills and standard necessities such as free WIFI, TV, Fridge, Gas stove and oven, microwave, built in wardrobes, bed and linen. 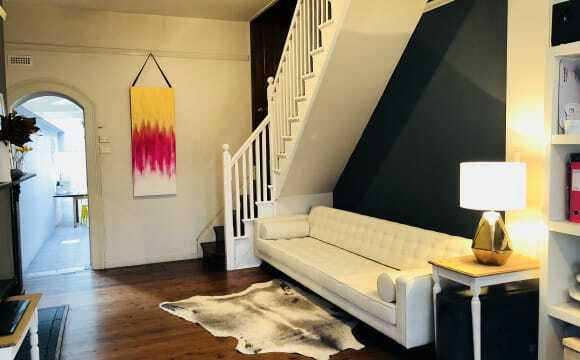 Will be a quiet and comfortable yet very convenient home to stay. Avaialble to move in from 26 Apr. 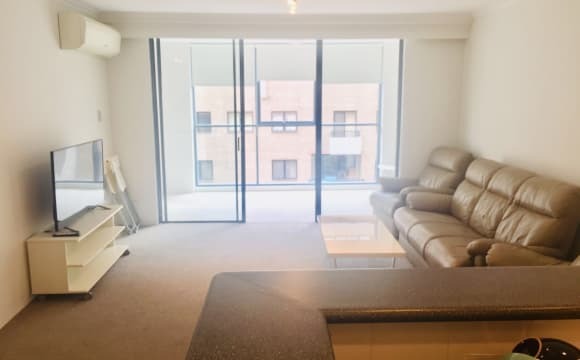 Location: -2 minutes walk to Darling Harbour -2 mins walk to Light rail station -8 mins walk to Sydney CBD -10 mins walk to Town Hall train station Available room: 1. Private room available for couples @380, single use @350 or for two boys/girls @180pp 2. 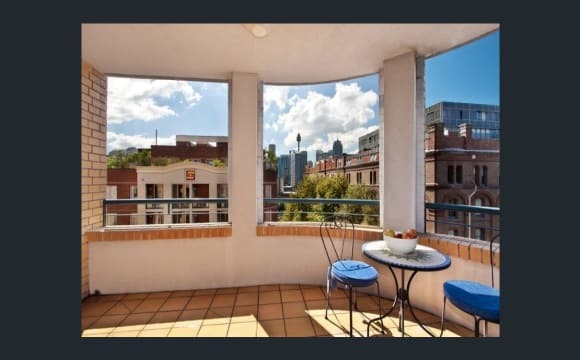 Shared room available for girls only @180pp As a local to the Sydney area, happy to share tips and insights on where to buy things, eat or hang out. Also own a car which means i can help with luggage transport if available. 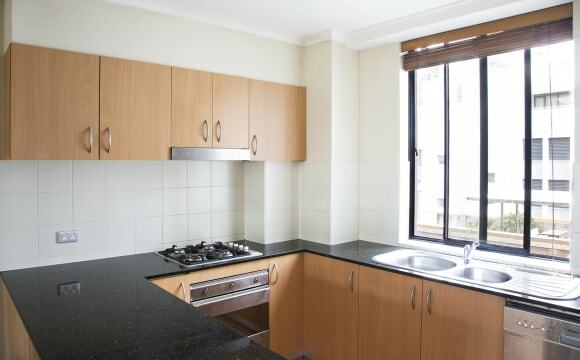 Apartment is secluded, safe and quiet, yet moments to Darling Harbour. All new furnishings including new mattress. Rooms have private balconies. 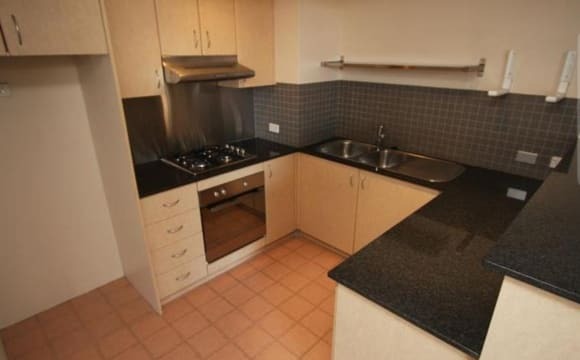 Rent includes all bills and standard necessities such as free WIFI, TV, Fridge, Gas stove and oven, microwave, built in wardrobes, bed and linen. 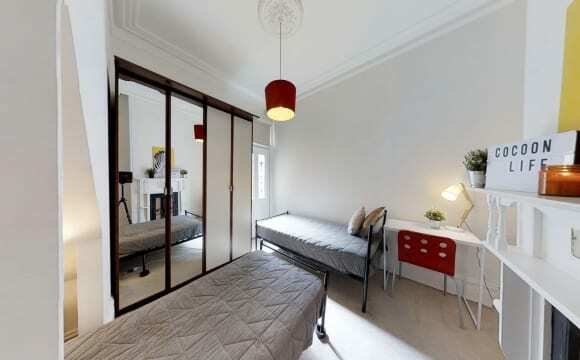 Will be a quiet and comfortable yet very convenient home to stay. Available to move in from 27 Apr. Location: -2 minutes walk to Darling Harbour -2 mins walk to Light rail station -5 mins walk to "The Star" Casino -8 mins walk to Sydney CBD -10 mins walk to Town Hall train station Available room: 1. Private room available for couples @390, single use @360 or for two boys/girls @190pp 2. 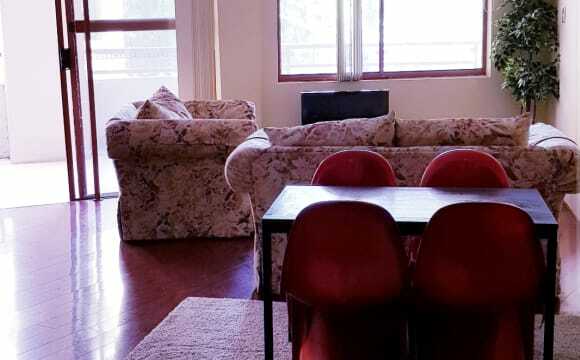 Shared room available for girls only @190pp As a local to the Sydney area, happy to share tips and insights on where to buy things, eat or hang out. Also own a car which means i can help with luggage transport if available. 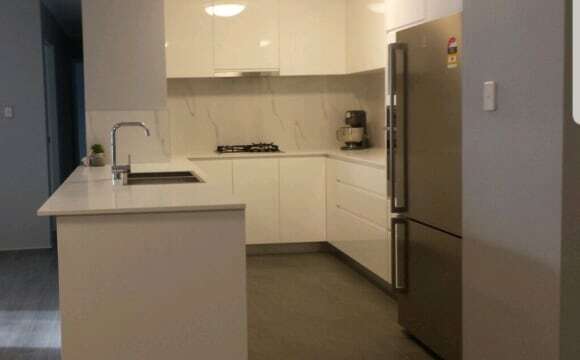 CITY DARLING HARBOUR HUGE MASTER BEDROOM WITH OWN BATHROOM Fantastic apartment on Harris Street. Great Allocation! 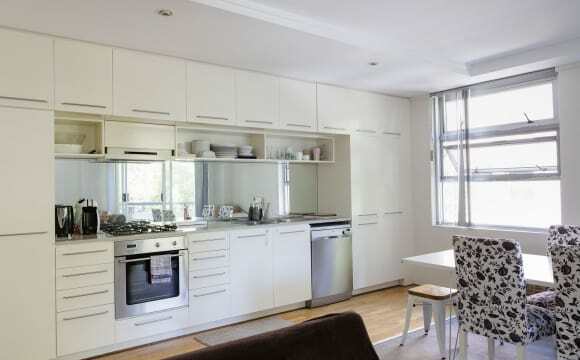 All this just a stroll from the CBD, Ian Thorpe Aquatic Centre and attached to Darling Harbour by a covered walkway. Convenient Commuting,Tram station and Bus Station is just downstairs, 5 minutes walk to Pyrmont coles, fish market, Star city and 15 minutes walk to Town hall, Central station. 3bedrooms and 3bathrooms only 3~4people will live there including you. 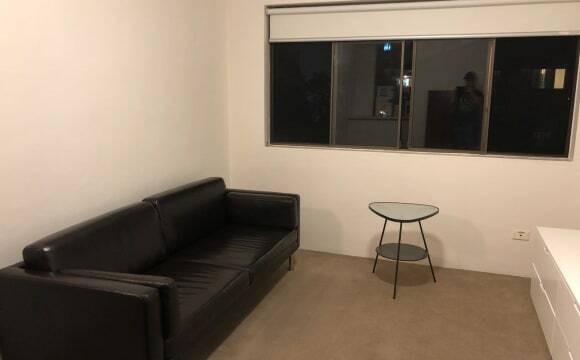 &gt;&gt;&gt; Huge Master Bedroom with Ensuite and Storage &gt;&gt;&gt; City Single room, City Couple Room Available Now * Single $480 per week * Couple $500 per week * Fully Furnished: Queen size bed, 2Study desks and 2Chairs, Side tables, Bookshelf * Available now * Water and electricity bills included * Free access to super fast NBN internet * Quiet and stable person wanted, No party at home * Modern New York style apartment with huge rooftop garden. Extraordinary Roof Garden and one of best in NSW, Add : Harris Street Pyrmont Inspection available with appointment. Please text me for arrangement. 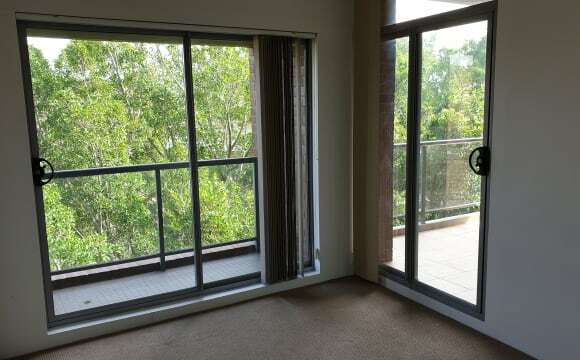 Quarry Master Drive, Pyrmont, Sydney; SUPERB AND QUIET THREE BEDROOM APARTMENT CONVENIENTLY LOCATED IN THE HEART OF SYDNEY’S PYRMONT AREA CLOSE TO THE CITY Roof top pool, gymnasium &amp; sauna with roof top terraces with substantial city &amp; district view. Ensuite(s), Air conditioning, Intercom, Built in wardrobes. Internal Laundry, Bath, Gas. 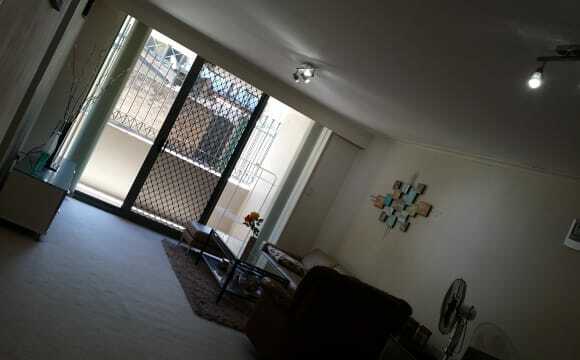 Dishwasher, Dryer, Washing Machine, very large Balconies, Alarm System, microwave, fridge, TV, Sofas etc. 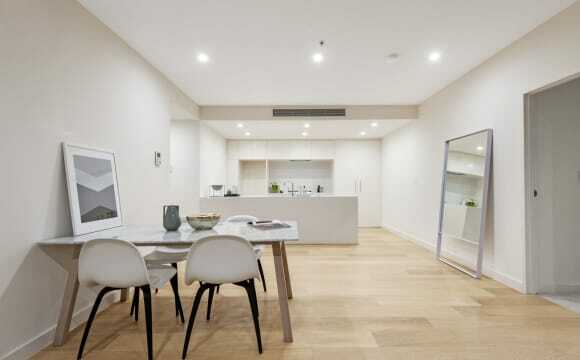 This beautiful spacious three bedroom apartment is positioned in the Venetian in one of Pyrmont’s premier streets close to Darling Harbour, Casino, Sydney CBD, great cafes, restaurants and supermarket. Split level with very large lounge &amp; dining space downstairs leads on to a private &amp; lengthy balcony; Three full size bedrooms all with built-in wardrobes - Abundant storage throughout; Modern spacious bathrooms upstairs and downstairs; Modern kitchen with stainless steel appliances &amp; granite bench top; Internal laundry; Close to restaurants, cafes, transport and schools; Natural light &amp; ventilation throughout; Large timber stair case going up stairs; Central location close to the City within minutes walk to the famous Sydney Fish Market, shops, a light stroll to light rail &amp; bus stop; Live in the heart of Sydney’s Pyrmont area - clean, quiet and tidy home. This is a great place to relax, live in peace, enjoy a good night sleep and maintain an active life style. This location is definitely the place to live and love your stay in Sydney. Walk to many of the Sydney attractions that Sydney City can offer are within walking distance. Heaps of clubs, pubs, cafes, casual eateries, restaurants, supermarkets -everything is nearby; this is absolutely one of the most sought-after location in Pyrmont and close to the city. 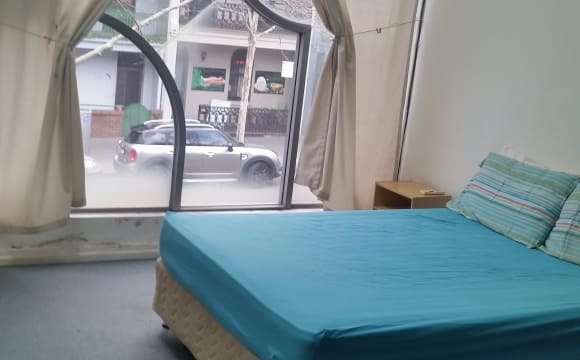 A single bed in a double room/large triple room with built-in wardrobes - $220 - $240 Private room with built-in wardrobe for 1 person - $420 Private room with built-in wardrobe for 2 persons - $440 - $480 Bond: 1 week rent. 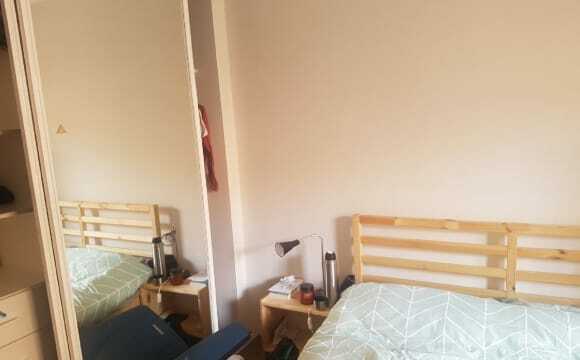 All rooms are fully furnished and all rooms come with large wardrobes; The rent includes all bills including water, electricity, gas, internet (WIFI). 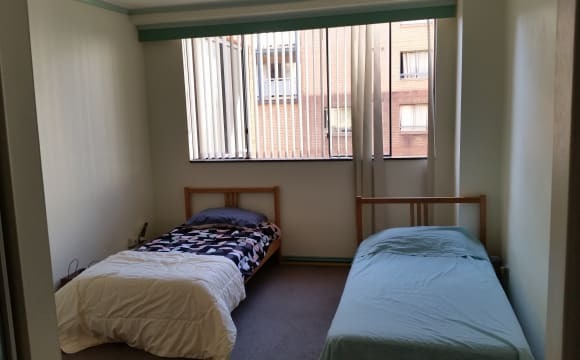 All rooms have large windows, plenty of natural sun light and fresh air and peaceful residential home in the heart of Sydney’s Pyrmont area close to the City. It is not a party house however parties from time to time is not a bad idea.